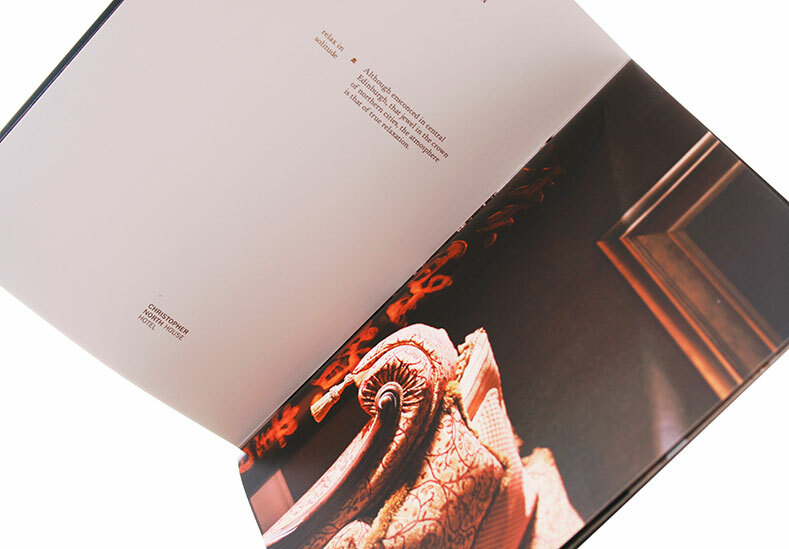 Number 10 are a pair of two hotels located in the New Town district of Edinburgh offering genteel luxury to their guests. 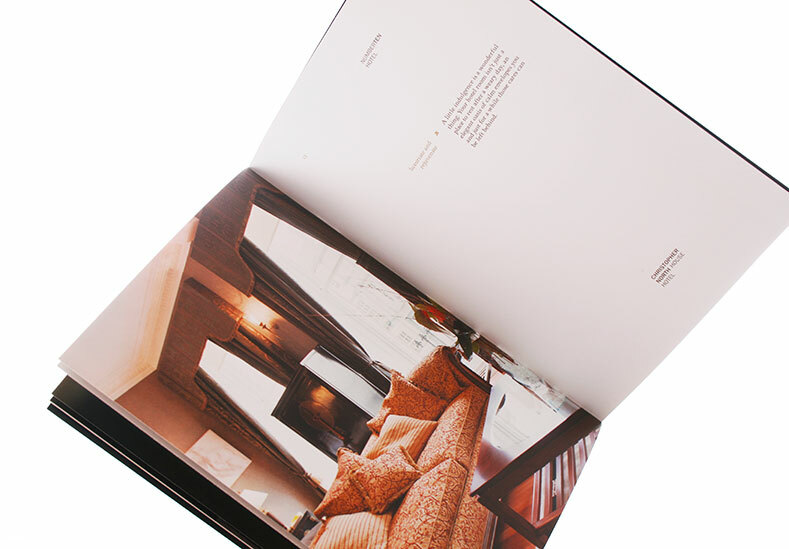 Following the creation of the new branding, we were asked to produce a range of printed materials including a brochure that showcased the high-quality accommodation on offer at both Number 10 Hotel and Christopher North House Hotel. 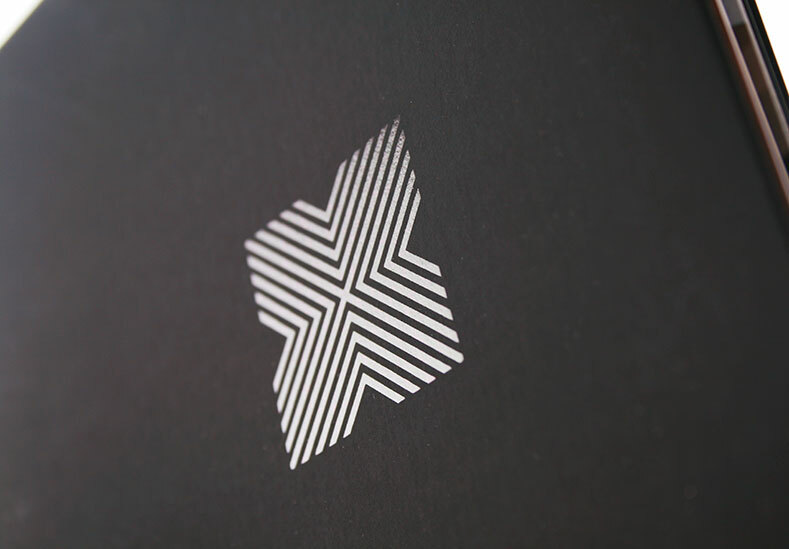 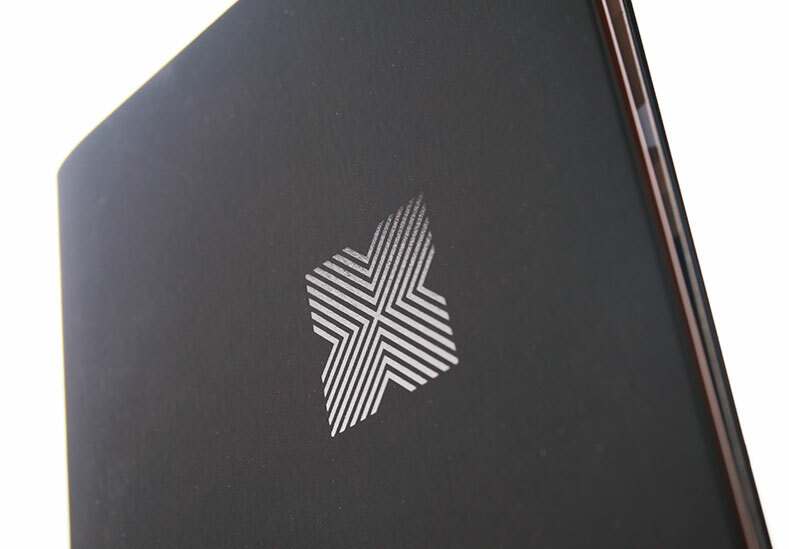 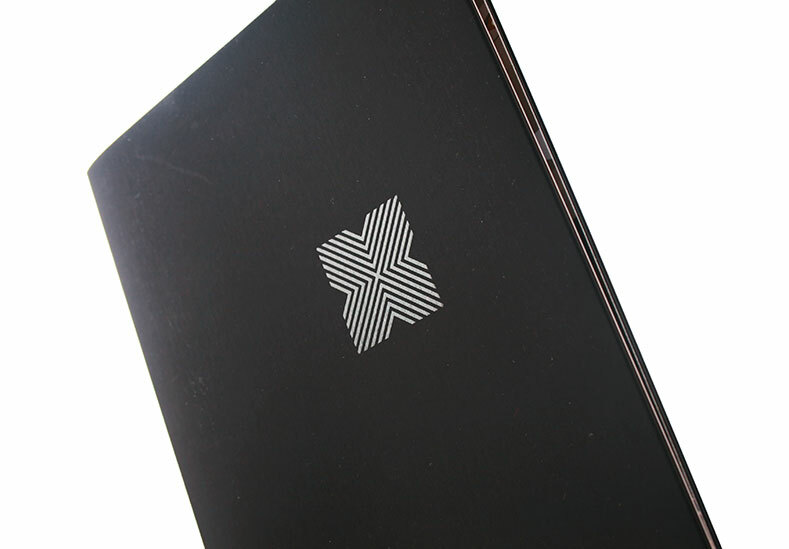 Utilising the Roman numeral X to represent both number 10 and the Scottish location, the resulting modern saltire was ideal for application to a number of items including a showpiece – an etched and engraved double-sided business card, a card of real gravitas that reflected the quality of the hotels in the group. 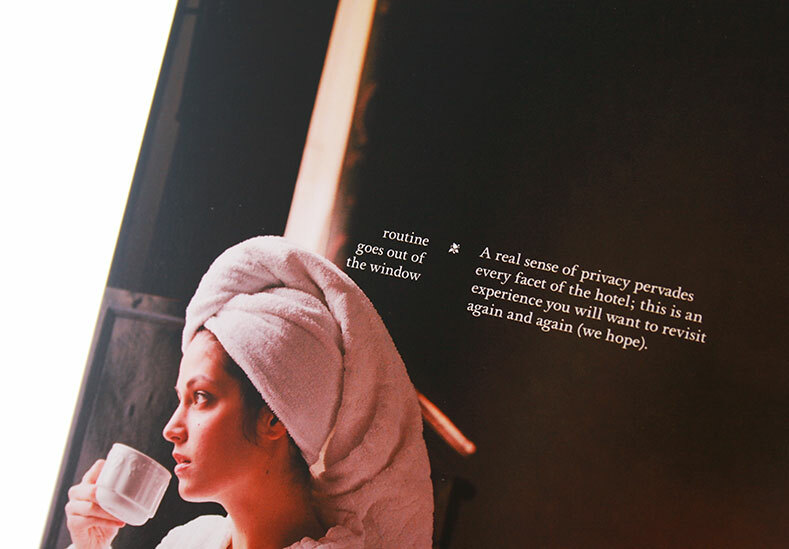 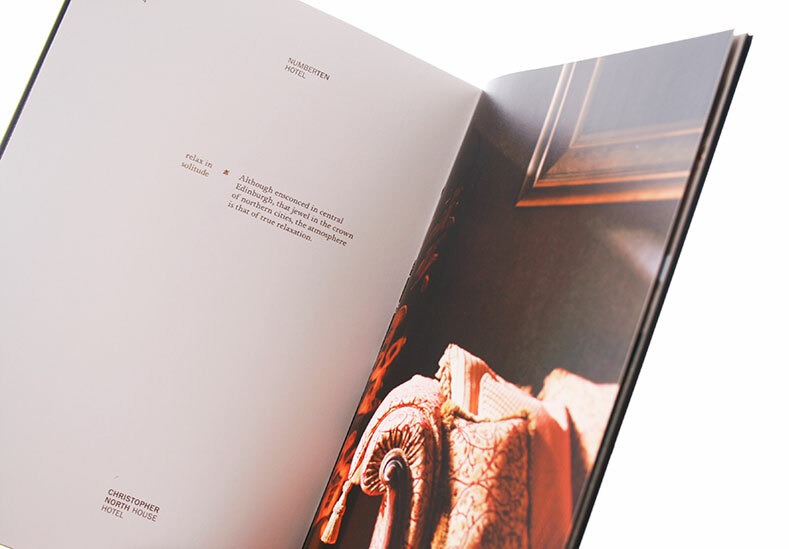 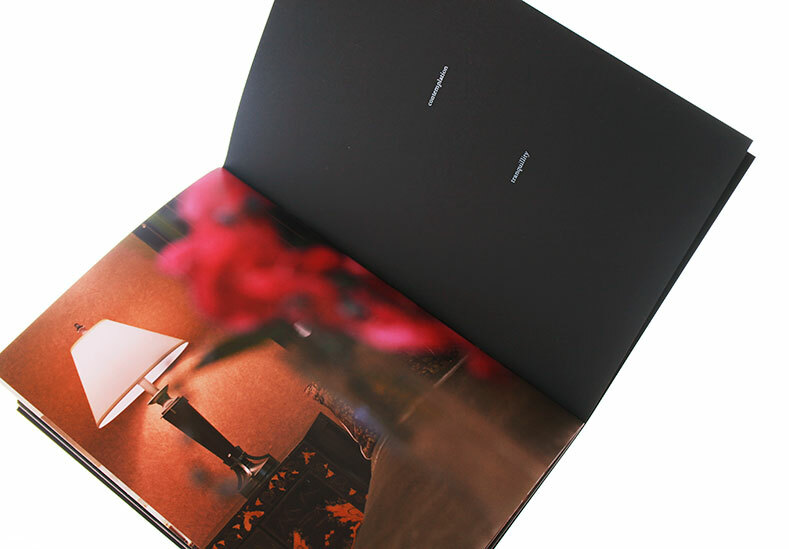 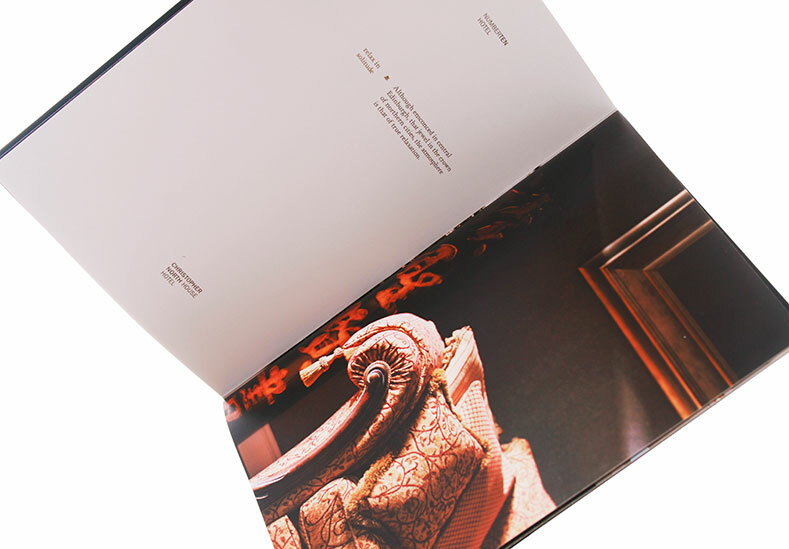 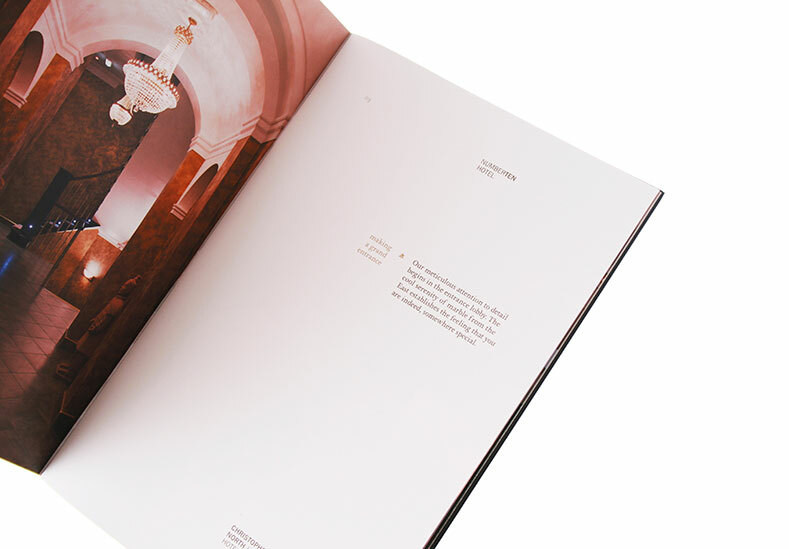 The accompanying brochure reflected the magnificent atmosphere of the hotel, utilising short and sophisticated copy along with high quality photography by Reuben Paris.